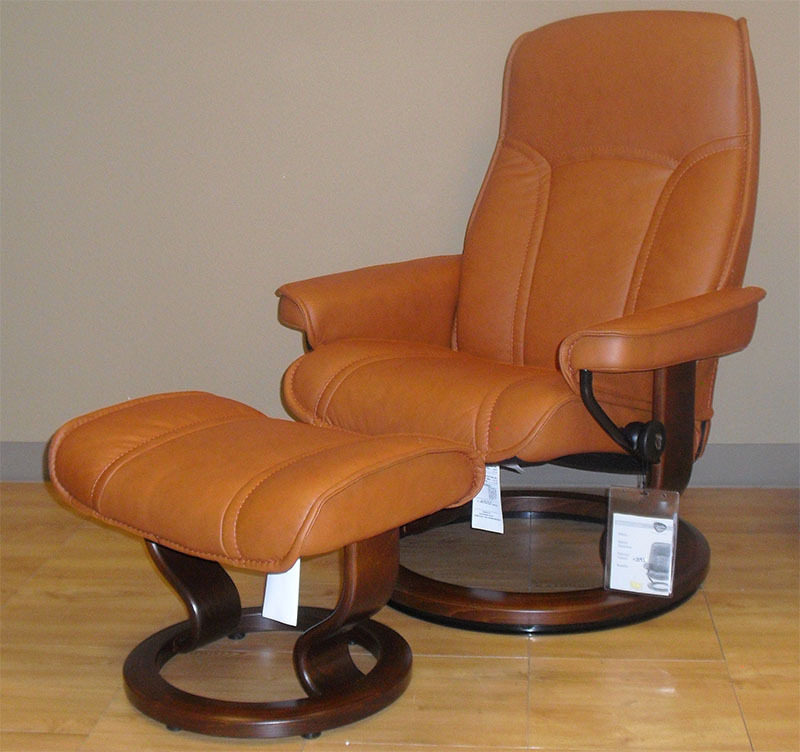 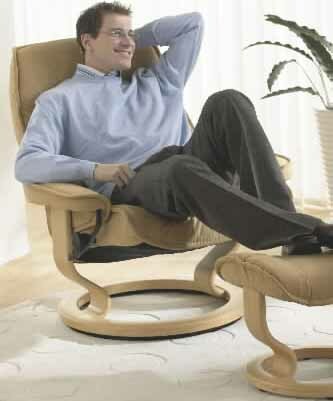 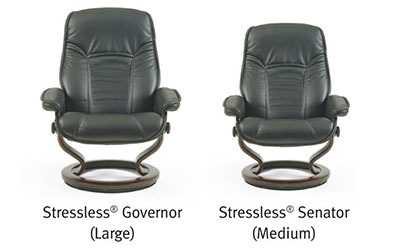 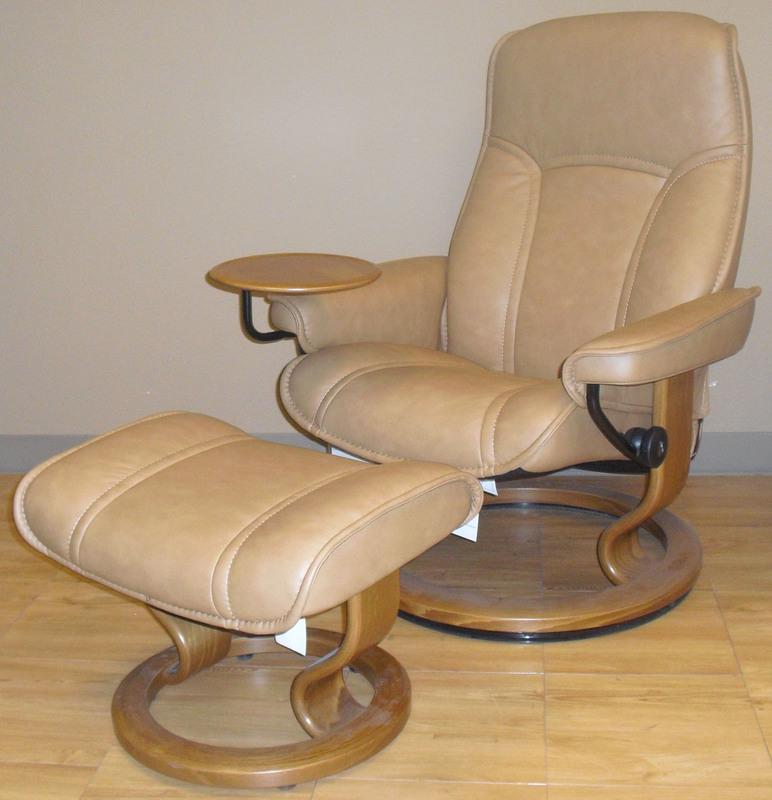 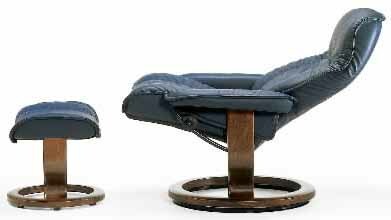 STRESSLESS GOVERNOR AND SENATOR RECLINERS ARE IN STOCK FOR FAST SHIPPING. 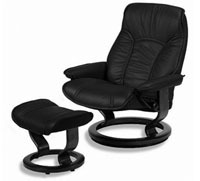 MSRP - NOW ON SALE! 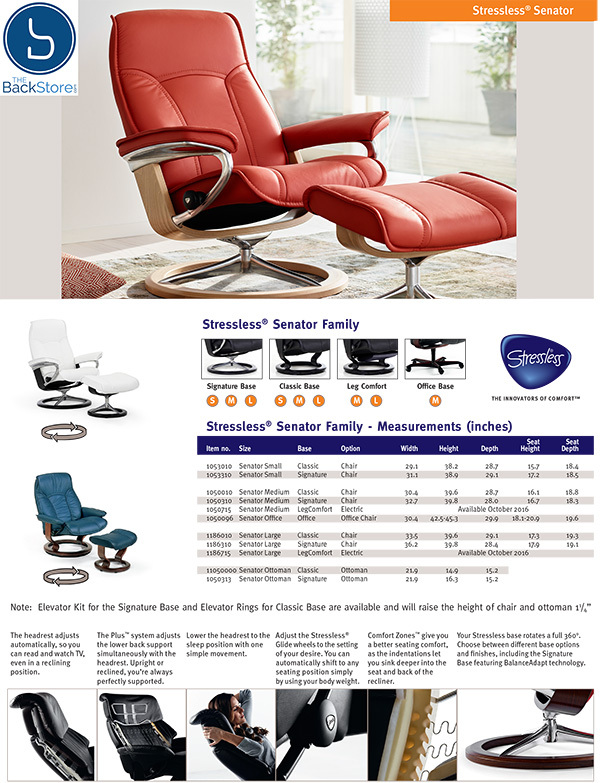 Seat Depth to backrest: 18"
Seat Depth to backrest: 19"
Stocking Colors for Quick Shipping are Brandy Red, Sand, Black, Chocolate and Taupe Paloma Leather. 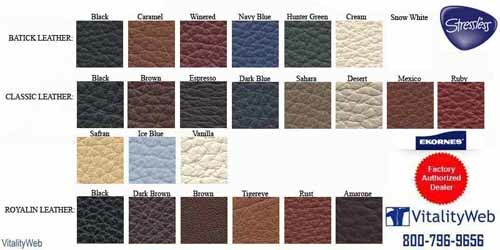 Stocking Colors for Quick Shipping are Brandy Red, Sand, Black, Chocolate, Light Grey and Taupe Paloma Leather. 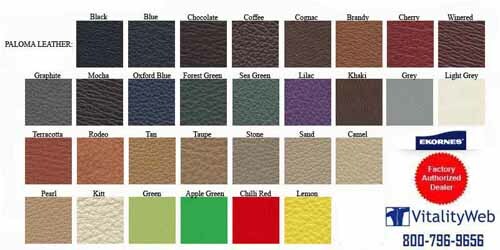 Stocking Colors for Quick Shipping are Black, Chocolate, Sand, Light Grey and Taupe Paloma Leather.